Whatever the celebration, make it a memorable one. 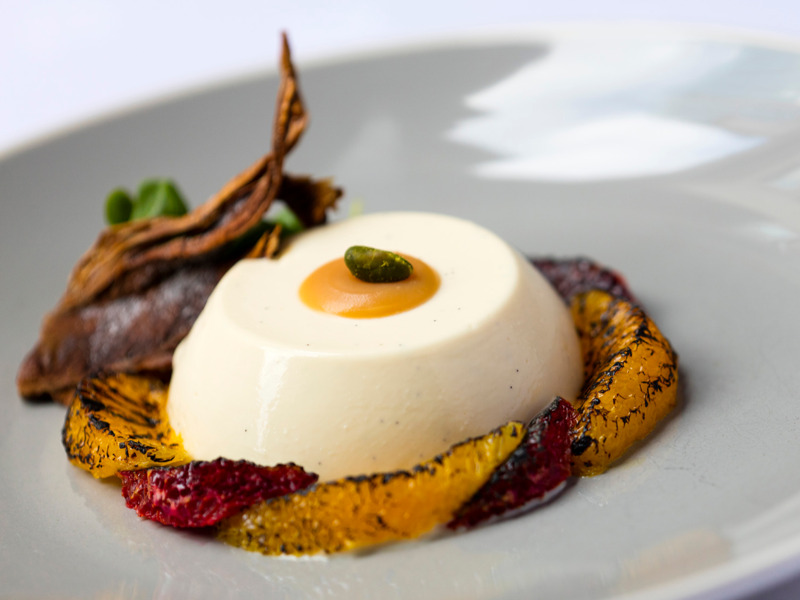 With this package, enjoy a night at Threadneedles, three course dinner in the acclaimed Marco Pierre White Wheeler's of St. James's Grill Room and a limited edition recipe book signed by Marco Pierre White. The Oyster Bar & Grill Room is a new concept by Marco that looks to build on the history of Wheeler’s, which is famed for being the oldest fish brand in the world, counting Lucien Freud and Walt Disney amongst some of its famous diners. • This offer is available Monday to Friday only, subject to availability.